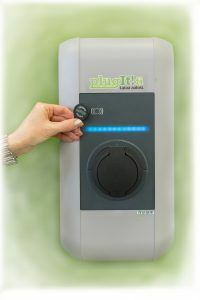 Plugit provides electric vehicle charging solutions to housing cooperatives, employers and other companies. The Finnish company aims to be at the forefront of the rapidly expanding industry of electric transport. There might not be many on the roads yet, but it’s increasingly obvious that electric cars will one day be an important part of how we get around. And as they become more common, the need for charging electric cars will also increase. This is where Plugit Finland comes in. The company provides electric vehicle charging solutions to housing co-operatives, employers and other companies, specialising in white-label solutions that allow other firms to bring charging services to their customers. For example, retail chain Motonet is opening new electric car charging stations during this year at its shops around Finland. 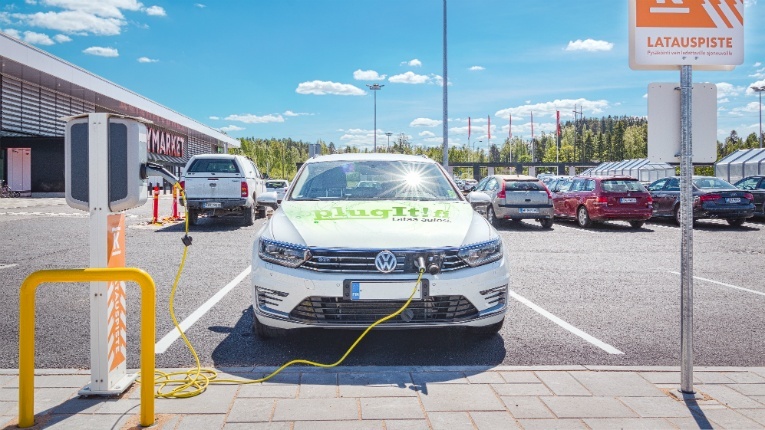 Similarly, retailing conglomerate Kesko has opened charging stations at various K-citymarket hypermarkets and other locations around the country. Both firms collaborate with Plugit. Turnover grew to 3.6 million euros between 2016 and 2017. 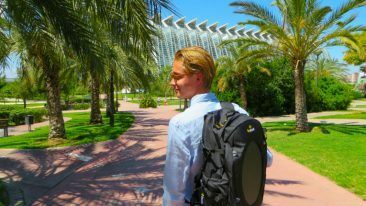 Founded in 2012, the Tampere-based firm has so far focused only on the Finnish market, with promising results: the company’s turnover grew from 1.6 million to 3.6 million euros between 2016 and 2017. “Finland has been a great country for us to test and refine our business model, and we wanted to have a solid standing here before expanding abroad,” says Aaltonen. 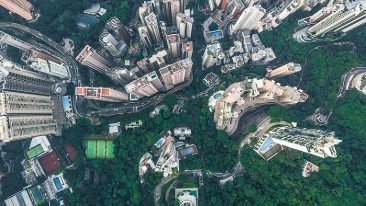 With foreign markets now in its sights, Plugit took a major step forward earlier this year when it was announced that the firm would install 50 charging stations in Singapore for local electricity retailer Red Dot Power. Although electric cars form only a fraction of the overall car population in most countries, Plugit is convinced that their number will skyrocket in the near future – at a rate that will probably surprise many. Take, for instance, regulatory measures: The EU has set steep emission reduction targets for new cars already for 2021, which will greatly boost the production of electric and hybrid cars. And in Finland, the government’s expressed goal is to have 250,000 electric vehicles on the roads by 2030 (currently there are about 9 000, says Aaltonen). The culture around electric cars is also changing, and, once labelled elitist, they are little by little entering the mainstream. Big car manufacturers will soon introduce a wider range of products aimed at the average consumer, according to Aaltonen. “When electric cars become more common, our goal is to be able to provide a charging process that is so simple that people with no interest in the tech itself are comfortable with it,” he says. 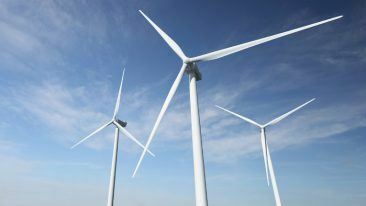 The company now has foreign markets in its sights.